The Power Rangers franchise will turn 26 in 2019. What began as a single television series -- Mighty Morphin Power Rangers -- in 1993 has exploded into a massive universe full of toys, television series, films, and yes, even video games. The newest Power Rangers video game, Power Rangers: Battle for the Grid, will hit Switch, PlayStation 4, and Xbox One in April, and then come to PC later this year. The fighting game will feature both new and classic Rangers characters, who will compete against the series’ villains in team battles. According to nWay, the game’s developer, Power Rangers: Battle for the Grid will have “simplified controls” that will make the game easy to play for newcomers to the fighting game genre, while still having depth for experienced fighters. Users will be able to compete against both friends and strangers around the world in online battles, and additional content and game modes are expected to be released in the game throughout 2019. Finally, players on Xbox One, Nintendo Switch, and PC will be able to compete against one another in real-time cross-platform multiplayer battles. PlayStation 4 users won’t have access to cross-platform battles, due to Sony’s stance on cross-platform play (which has actually changed in recent months). 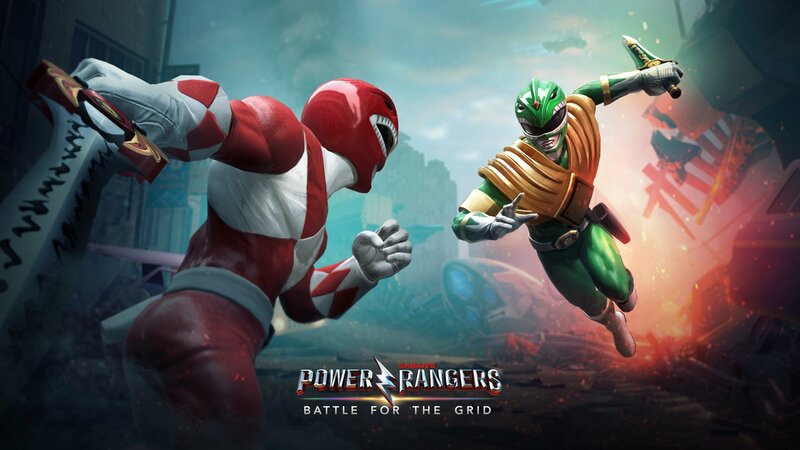 Power Rangers: Battle for the Grid will be available to download for $19.99 on Switch, PlayStation 4, and Xbox One in April 2019, and on PC this summer. A Digital Collector’s Edition of the game will also be available for $39.99. It will contain two exclusive character skins -- Lord Drakkon Evo II and Mighty Morphin Power Rangers Pink Ranger -- as well as the Season One Pass, which will include three new characters, their Arcade story, and a warrior skin. Users can pre-order both versions of the game for Switch, Xbox One, and PC now on the game’s official website. PlayStation 4 pre-orders aren’t yet open, but users can sign up to be emailed when they are.